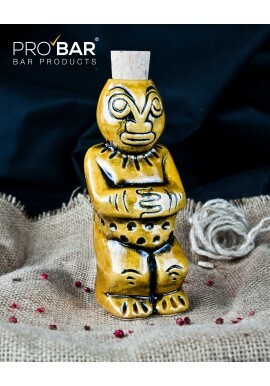 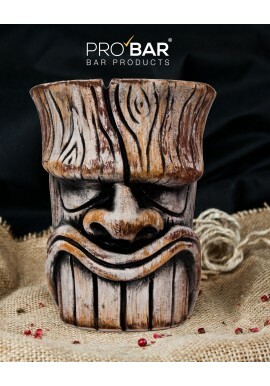 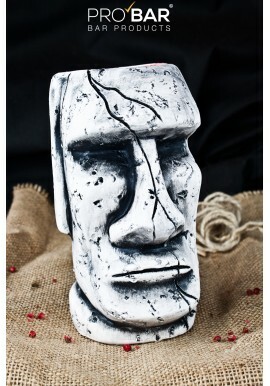 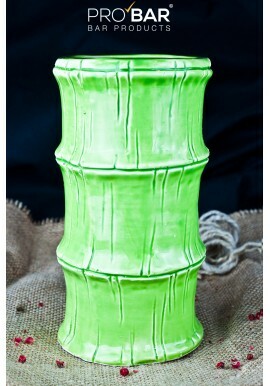 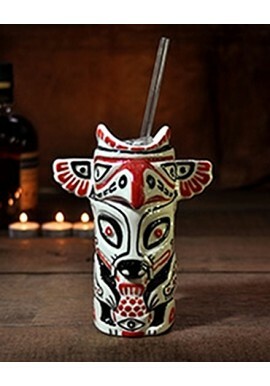 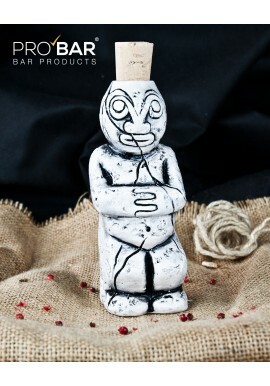 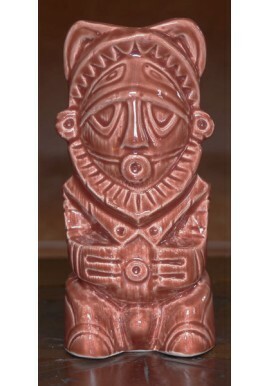 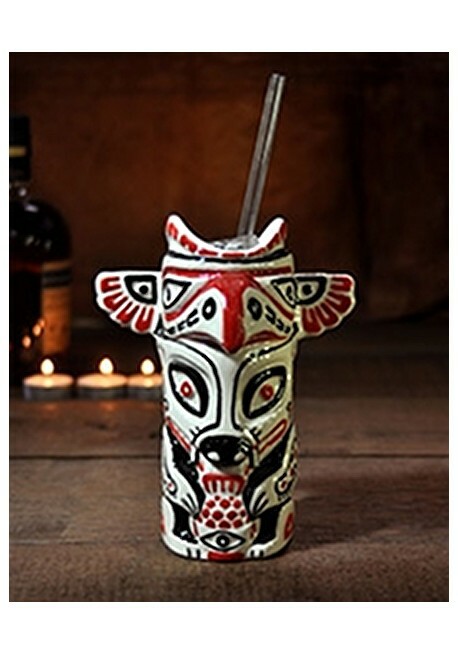 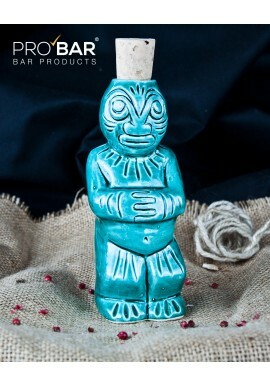 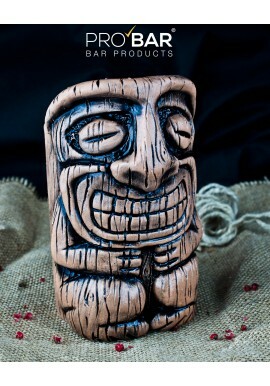 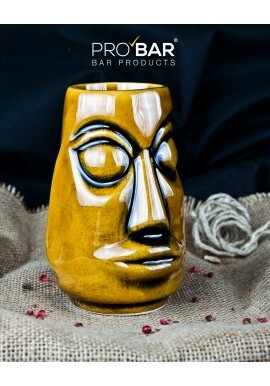 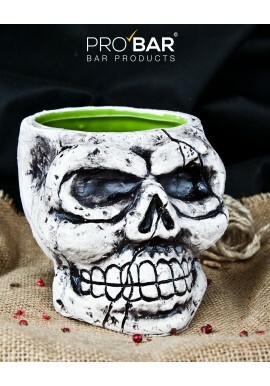 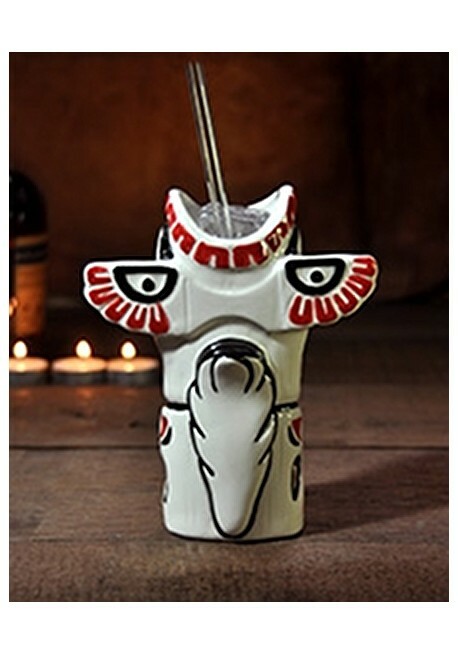 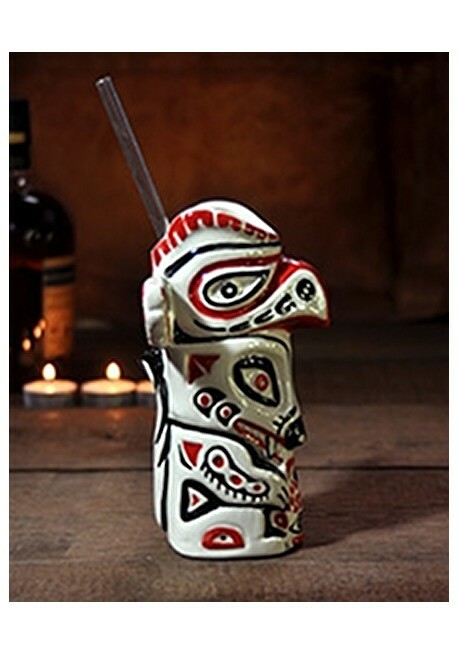 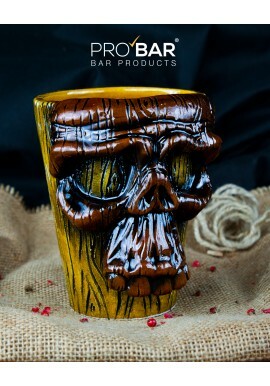 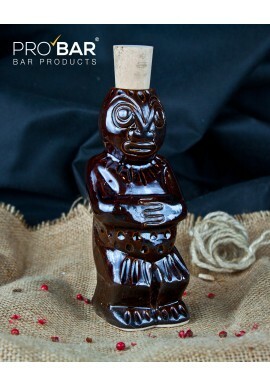 Painted Totem Pole Tiki Mug is a hand made ceramic mug ideal for serving exotic cocktails. 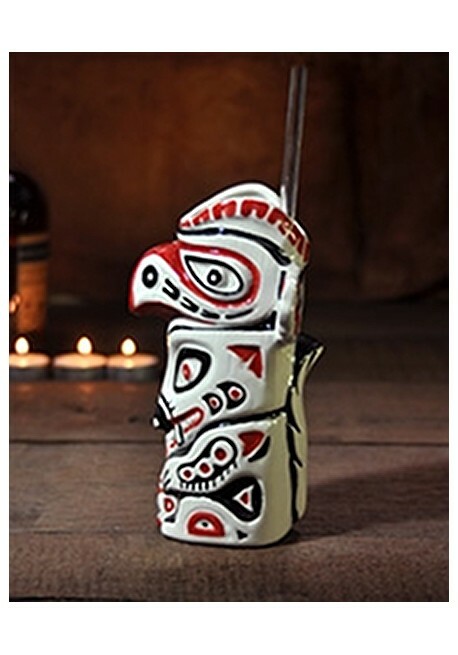 This mug depicts three different animals (from top to bottom): eagle, wolf and fish. 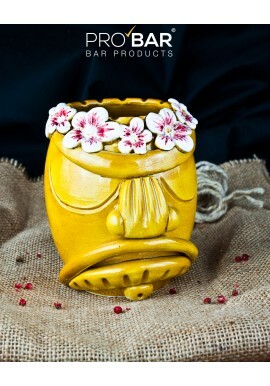 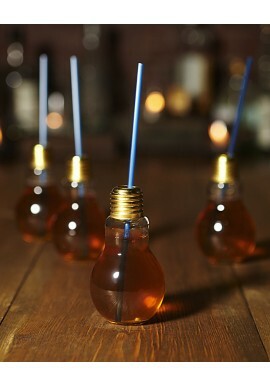 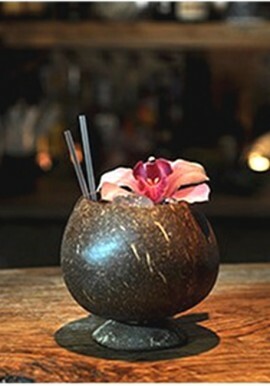 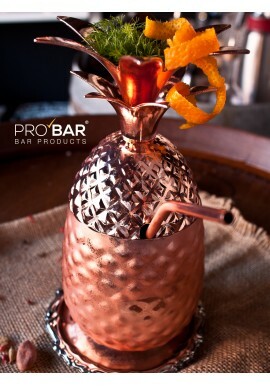 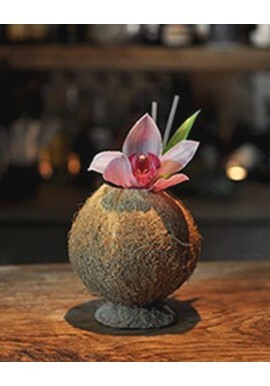 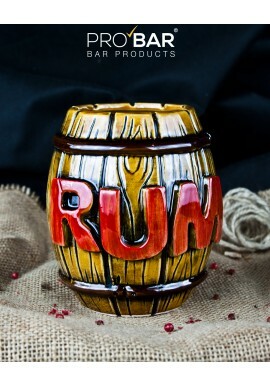 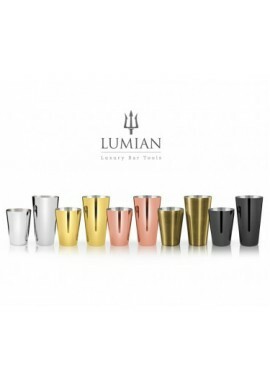 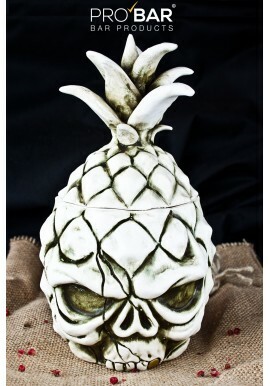 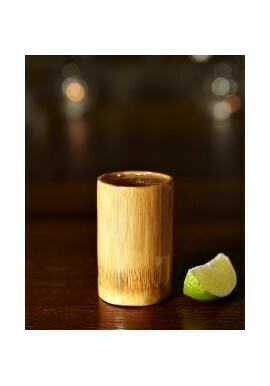 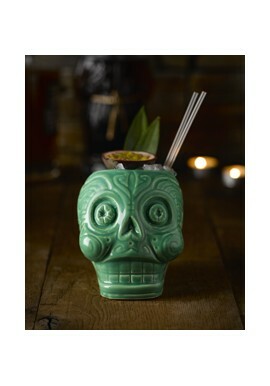 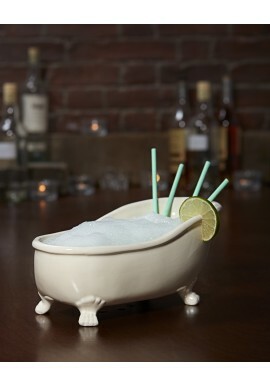 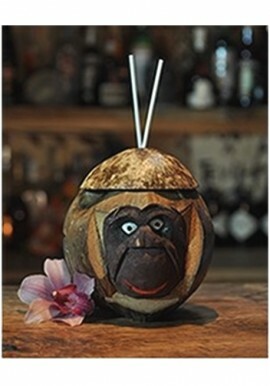 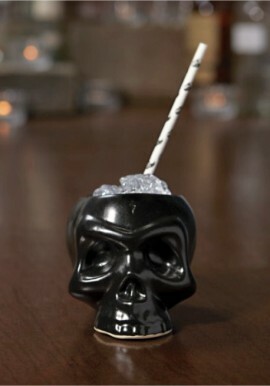 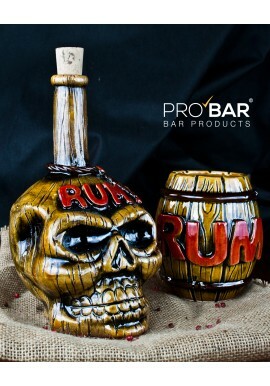 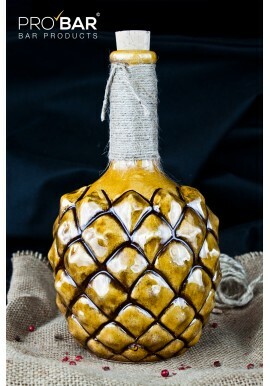 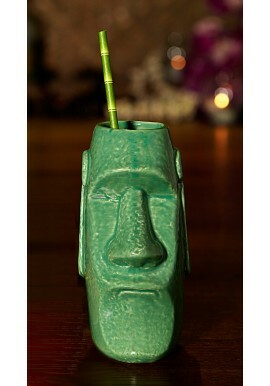 Tiki Mugs are perfect for special kinds of tropical cocktails. 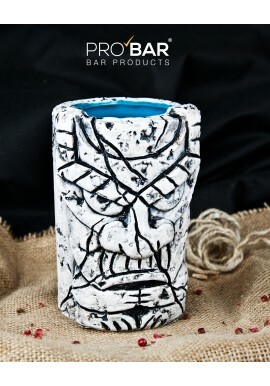 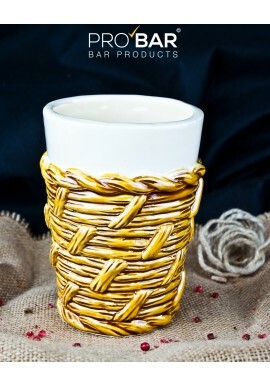 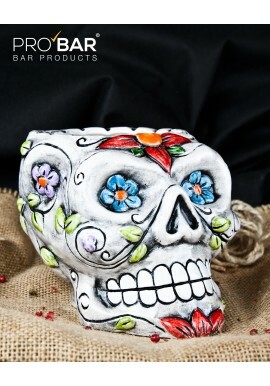 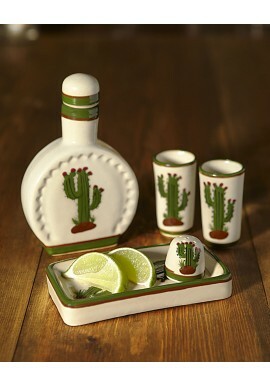 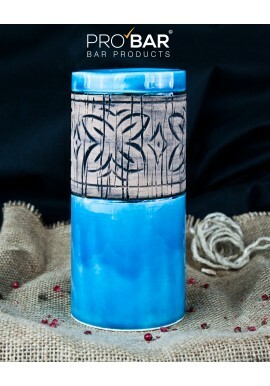 Material: Hand crafted and painted ceramic. 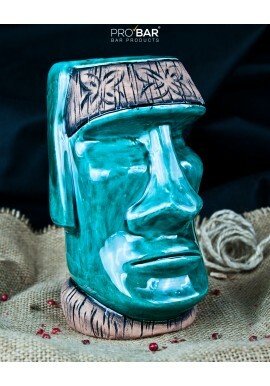 Painted Totem Pole Tiki Mug is a hand made ceramic mug ideal for serving exotic cocktails. 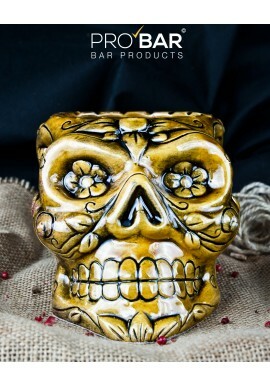 This mug depicts three different animals.